Westwood Elementary School is setting high educational standards for our children. In order to ensure that our goals are met, we are trying to raise funds to support some exciting plans for Westwood. 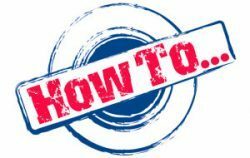 We’ve come to understand that some of our parents actually enjoy traditional fundraising, while others would rather contribute in “another way.” Well, with the “Invest in Your Child” campaign, City Savers and Corporate Sponsorship you now have options. Our traditional fundraiser (City Saver Books) information will be distributed to your child later this fall. 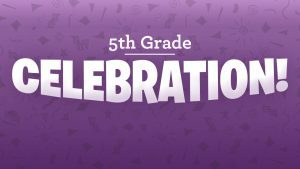 You make a donation payable to the Westwood PTO for the current (2018-2019) school year, which may be tax deductible. You can donate directly on-line or by check (Westwood PTO). Grandparents, Extended Family and Family Friends can also donate! Your monetary contribution will be used to meet the needs of our children and our school. 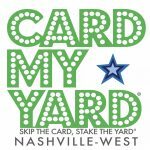 If we reach our fundraising goal of $35,000 (approximately $70 per child), the PTO will consider eliminating all traditional fundraising from third-party vendors. child’s learning experience at Westwood Elementary School this year and for years to come. 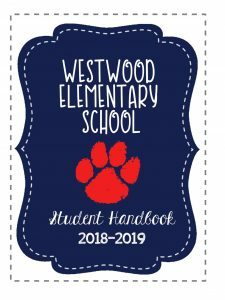 We will be working Closely with Mrs. Hunt and her staff throughout the school year to identify and prioritize the educational needs and requirements of Westwood. We have made a strong commitment to our children and have already allocated a large portion of funds to provide grants for classrooms teachers, as well as improving security measures as Westwood. 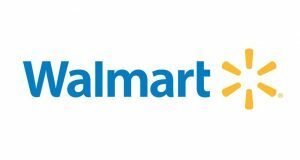 Did you know that some companies offer matching funds programs? Please check to see if your employer matches educational contributions. 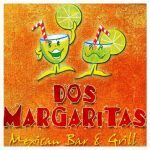 Every dollar is so important! Thank You for Investing in Your Child. 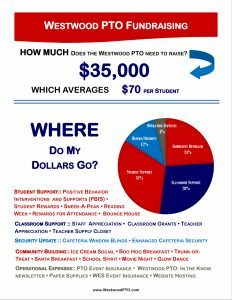 Westwood PTO needs to raise at least $70.00 per child to fully fund the 2018-2019 budget. 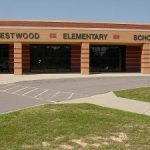 Every donation amount helps to support the children, teachers and facility at Westwood Elementary School. Thank you!